"Oh no, not more content! ", you might be thinking. But the Digital Creators Academy is like nothing you've ever encountered. What you find in a lot of online content and training these days, is there's a lot more of the "What", but not the "How". It's like a college basketball coach barking "Play with more energy! Be unselfish! Pass the ball". Ok, all that is well and good. Those are obvious things, and even someone who has never played or coached a single game can come up with those phrases. But the best of them will actually break down the game, teach the players the exact things they should be doing on the floor, the specific "plays", where to move to when they're on the court, how to get to their comfortable spots on the floor, what is wrong with their shooting technique... all very specific things to help the players. With Google's help, anyone can be an expert these days. 10 minutes of Googling will give you all the "information" you need to put together a blog post, or a Facebook post, or a PDF report. That's what I call the "Blah 95" - basically, 95% of such lists are usually filled with "blah" stuff. But when you have been-there, done-that (like me), and you're able to extract the best information from what you know, explain what to do, what NOT to do, and more specifically, HOW to do it, and also throw in the WHY, that's how the "Brilliant 5%" is born. No fluff. No "high-level" stuff. Everything broken down to the nitty-gritty. All of the details. Those are the kinds of things you will learn in Digital Creators Academy. Not the same-ol, same-ol blah, but stuff that no one is talking about, or teaching, or testing, or training others in. Everybody needs help. No doubting that. There is so much "information" online, that information-overwhelm is probably the biggest challenge that most people are facing today. So many "experts" in your Facebook feed, so many Facebook groups, so may "Influencers", so many Webinars and Seminars and Meetups and Facebook Live videos and Podcasts and Email Newsletters, and on and on and on. The barrage of information never stops. There's no way to know if those folks actually know what they're talking about. You just see a lot of "marketers" just creating white-noise online, posting "Tell us how you feel using just a GIF", or "Tell me your favorite scary movie" or "Guess which band's concert I've never been to" and just complete junk like that. Sure, those will get a lot of comments. But do you really think those likes and comments will turn into dollars? I honestly can't remember the names of any of those people posting junk posts. I don't know their names, I don't know what they do, just that some people post cute-and-clever-and-funny stuff all the time. Guess what? They're never getting my email or my attention or my dollars, because they've not provided me with any value other than clutter my feed! You need help. Everybody needs help. Are you willing to invest in a coach? Someone who has been there and done that, and won't force square solutions on your round problems when it comes to your specific, unique challenges? Someone who can give you the recommendations, advice and solutions that you need for your specific problems and challenges? You may have heard people say this: Entrepreneurship can be the loneliest job in the world. It's not just because you don't go to an actual office where there are other people working, and you get to pass people in the hallway, or bump into folks in the elevator, or going to lunch in a group, or gathering at the proverbial "water-cooler" and talking about the previous night's ball game or episode of popular TV show. It's a lonely job because it is very hard to find and meet people who are traveling down the same path as you are, going through the same types of challenges as you are, trying to solve the same kinds of problems that you are. Going to a live, in-person seminar, or downloading a tutorial, or going to a meeting, all of that is fine. But you are trying to get results, not simply looking for someone to have a drink with and talk about how many followers they have on Instagram. You want "perspective". You want to hear about other people's "results". About their "mistakes". What worked for them, and more importantly, what did not work for them. So you can learn from their mistakes. And be inspired by their success. I'm the Co-founder & Co-developer of DigitalAccessPass.com (DAP), a membership plugin & content delivery platform for WordPress. I published my first web site in 1997. I am the host of SubscribeMe.fm, a podcast where I talk about Making, Marketing and Monetizing Digital Content. And the host of another show at CutToTheChase.fm, where I share Business, Tech, Mind and Marketing Hacks for Entrepreneurs and Digital Creators. I am a Speaker, e-Business Coach, author of 5 books, and creator and developer of several WordPress Plugins & Online Services. See all of them under the "Products" section of the main page. 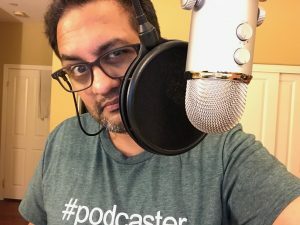 I am the creator of CoolCastPlayer.com, a pretty-and-powerful Podcast Player for WordPress. 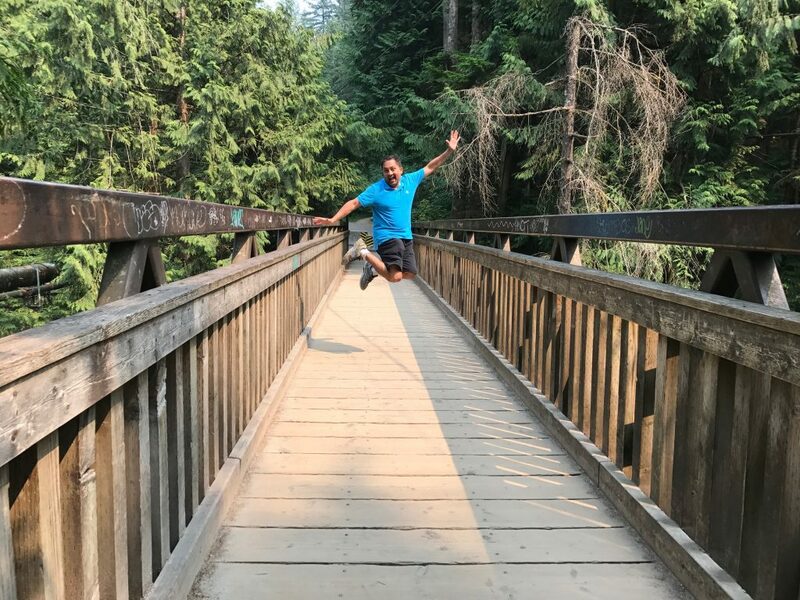 I have coached thousands of clients, mentored them and helped them create a profitable online business using digital products, membership sites and recurring subscription-based products and services. 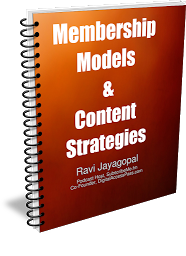 With my 21+ years of experience selling digital products online, I analyze and break-down how my clients - who are made up of digital creators & netrepreneurs (a small play on the word entrepreneurs :-) - struggle with monetizing their digital content, an issue that affects all content creators. I help them identify their challenges, and help them create a solution tailor-made for their specific needs. And that is why I created the Digital Creators Academy to provide Content, Coaching & Community to help you take your online business to the next level. Monthly Group Coaching & Brainstorming calls. Exclusive Academy Members-only Discounts from other Products & Services. 2 free tickets to all in-person meetups and events. - Cancel your subscription at any time. - Plugins are for use on sites solely owned by a single person/business. May not be used on client sites, partner sites, JV sites, organization sites, etc. - None of the content may be shared with third-parties. For use by buyer and direct team members only. **Possibly be interviewed on my show applies only if I know-, like- and trust you to bring value to my audience, and your message, products and services are a good match for my listeners, and will help them. What happens after I sign up as a member? After you sign up for a Digital Creators Academy membership, you will be logged in to the member's area immediately after completing your purchase, and you will be able to access all of the content that comes with your membership level. How long do I have access to the membership content? You have lifetime access to all of the online courses and reports, but you get updates and support for them only for only as long as you remain a current member. Any plugin and software access, and access to coaching calls, community and mastermind, is only for as long as you remain a member. What can I use the 1-on-1 calls (with Ravi) for? We offer a 30-day, "No Questions Asked", Unconditional Money-back guarantee. So within 30 days of purchasing anything new from our site, you can get a full refund. And if you become a member of the Academy, then you may cancel your subscription at any time and not be charged in the future. You will lose access to all other benefits when you cancel, including any plugins, software and online services as well as any calls, access to Ravi, forum and group access, webinars, etc. 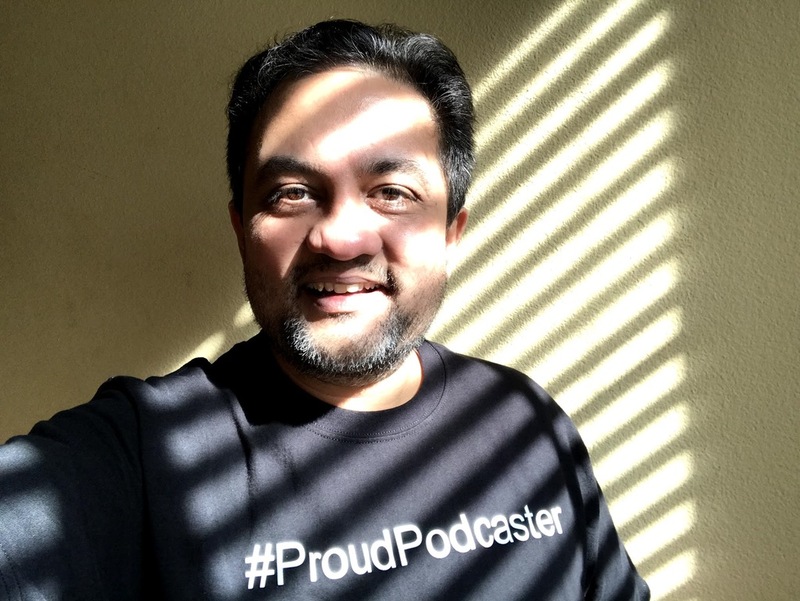 Remember this: It took me over 200 hours to create just one course - the Premium Podcasting course - not to forget, thousands of hours spent creating the other components that come with your Academy membership. And it's not just my time - it's also my 21+ years of knowledge, experience and expertise in this industry - selling digital products since 1998, knowing the tools, the technology and most importantly, knowing how to teach it - that's the most valuable component of a Digital Creators Academy membership. So become a SubscribeMe Academy member and get tons more value, more content, coaching and community. Join "Digital Creators Academy" Today!